There's a lot that goes into making time for, and being intentional about, learning and growing via twitter. 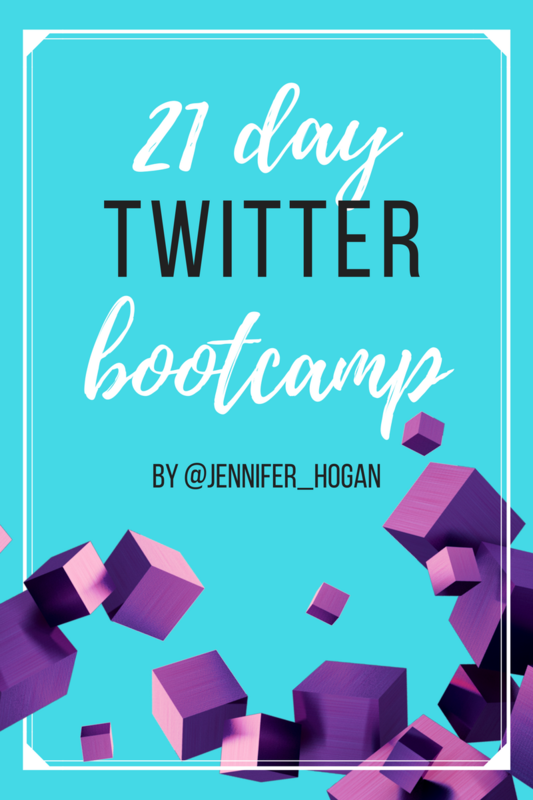 This bootcamp is your guide and support system for learning how to effectively learn and connect on Twitter. Work at your own pace throughout the 21 days to complete daily action items and learning tasks. The downloadable guide is a PDF that gives you 21 days of small but powerful action items that you can do whenever it works for you during the day. A 21-day downloadable blueprint of how to effectively connect with others on Twitter while you learn and grow. And it's yours to keep forever! 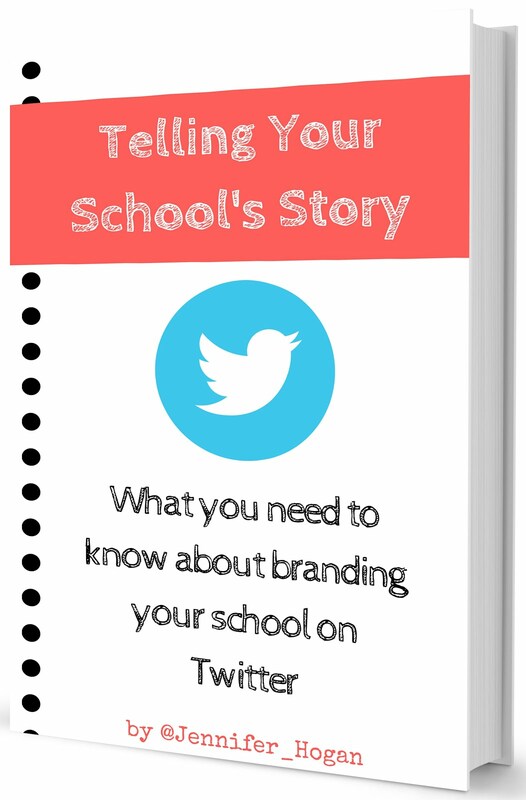 Bonus copy of my digital workbook, "Telling Your School's Story"
"The best part of this whole thing was getting to connect with so many educators around the world. The reaffirmed my thoughts about teaching and leadership... Twitter is now my go to for all free PD and if I need resources I know how to use it. I got one more thing in my backpack of resources. Thank you Jennifer for this experience. The members of this bootcamp were my favorite. What an experience." "My favorite part was getting connected with other educators who are on a journey of growth. I feel like I have made my circle of friends larger...and that's a wonderful feeling--not being alone and having others to collaborate and grow with!!!! Thank you everyone!" 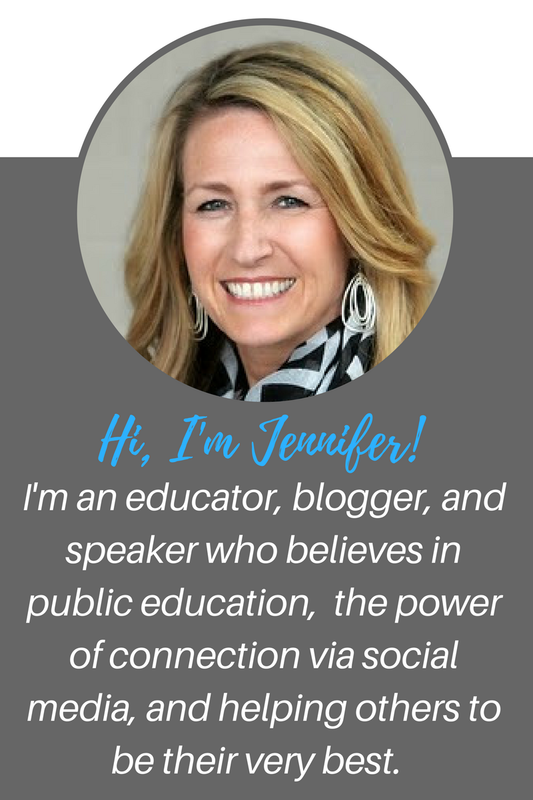 "The last few days of challenges got away from me a bit due to life happening, but I'm thankful to you, Jennifer, for helping me become much more familiarized with Twitter (I didn't even have a profile set up when I first started) and for all of the positive encouragement! 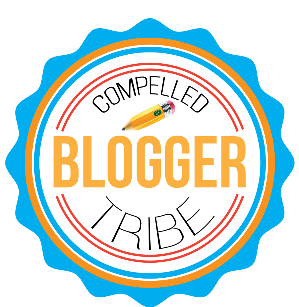 I'm also thankful for the connections with other like-minded educators who are looking to grow and inspire each other. Thank you for the wonderful experience!" "My favorite part of bootcamp was that I had people to reach out to and connect with. I didn't feel like I was on some new journey alone and feeling my way around. I love the guidance and support.... and super cool new friends! Everyone seems to be starting a new journey together!" **This course is not for beginners. Participants should have a basic understanding of Twitter to fully participate.